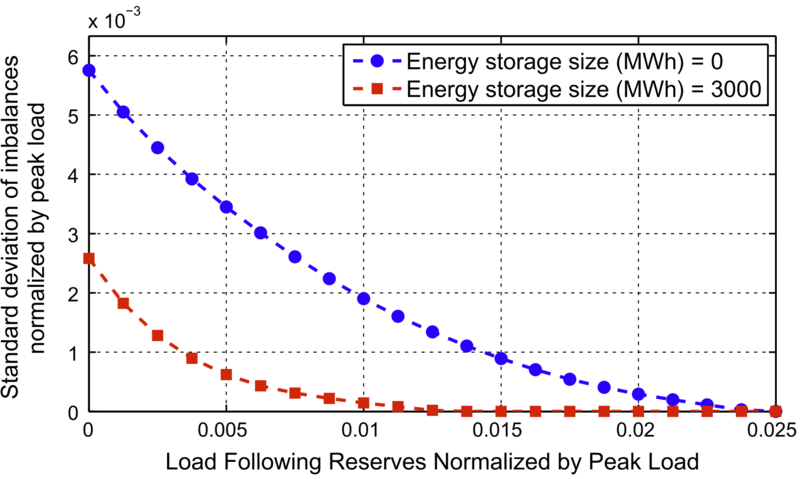 We are happy to announce that our recent paper entitled: “An Enterprise Control Assessment Method for Variable Energy Resource Induced Power System Imbalances. Part 1: Methodology”, has been accepted to IEEE Transaction on Industrial Electronics. The paper is authored by Aramazd Muzhikyan, Prof. Amro M. Farid and Prof. Youcef Kamal-Toumi. 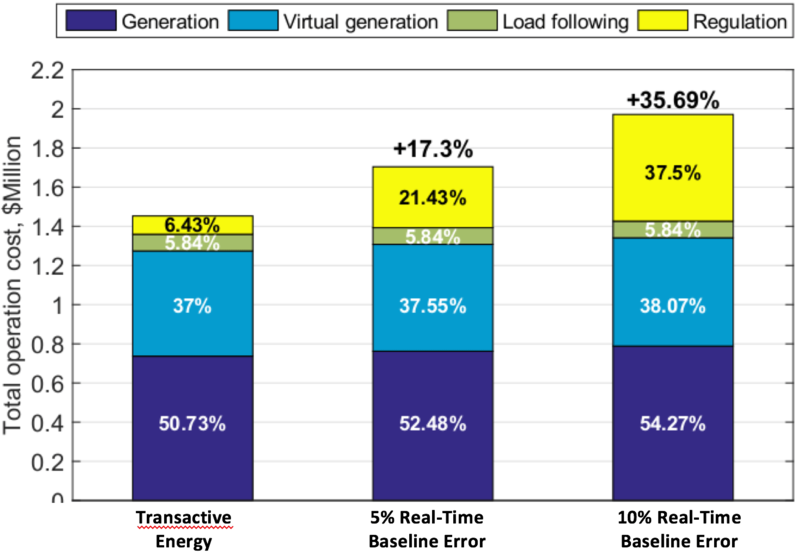 In recent years, the impact of variable energy resource (VER) integration on power system operations has been studied extensively. 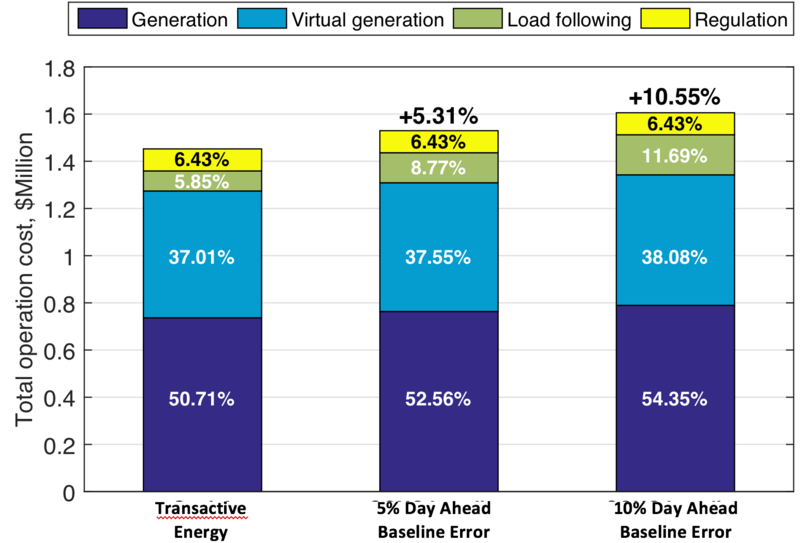 While most of the studies agree that VER integration creates a need for additional resources to maintain reliable power system operations, they often fail to give exact assessments due to their methodological limitations. First, a majority of these studies are performed for specific cases and the results obtained cannot be generalized. 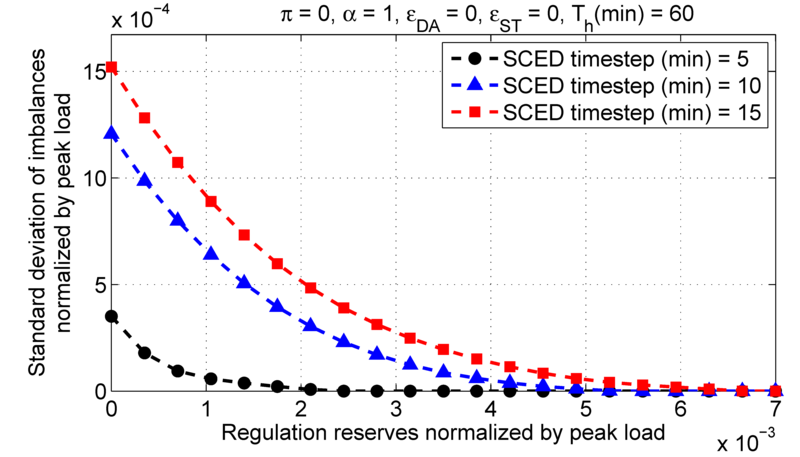 Moreover, most of these studies are focused on a single control function of power system operations which restricts the scope of the results to that time scale and neglects the coupling between different time scales. Furthermore, most of the results are obtained by statistical calculations, but not validated by numerical simulations. Finally, many of the calculations rely on the experience of system operators which may not necessarily remain valid as the power system continues to evolve. This newly published paper proposes an enterprise control assessment method for VER integrated power systems. 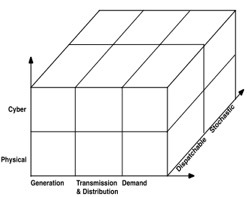 The power system operations are modeled as a three-layer hierarchy. 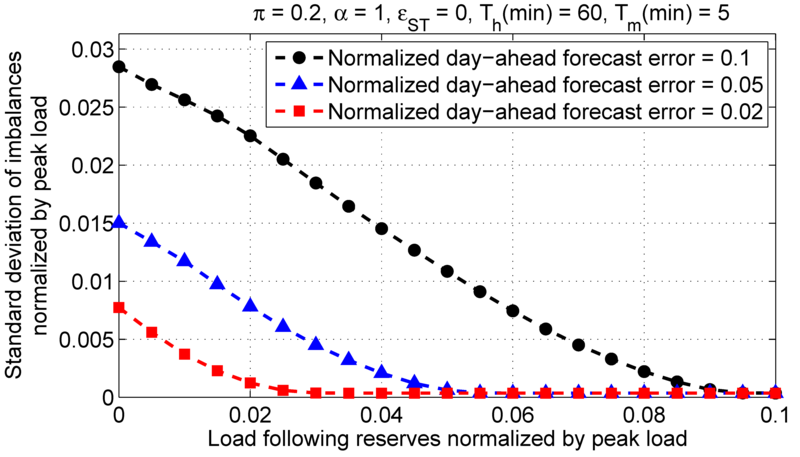 The model integrates resource scheduling, a balancing layer and a regulation layers, which capture most of the balancing operation functionality found in traditional power systems. Such integration allows the study of the coupling between different timescales of power system operations which would be neglected otherwise. Another important aspect of this methodology is that integration of power system operation layers also guarantees that the obtained results can be generalized for different cases. 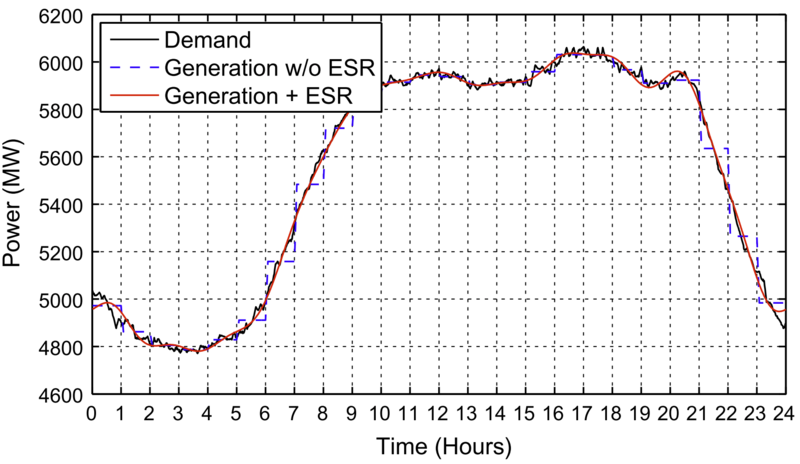 To achieve this, some modifications of the traditional power system control actions are performed. The validation of the methodology demonstrates that in the absence of these modifications the simulations lead to unreasonable results for some scenarios.